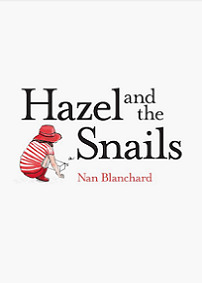 Six-year-old Hazel tends her colony of shoebox snails while observing, with varying degrees of understanding, her father's illness and final decline. Nan Blanchard's assured eye is a rare quality in a new writer; seldom has the world of a young child been so delicately or acutely observed. Impending lo ss forms the heart of this story, but it's charming and funny, too. Richly rewarding and cleverly layered, adults will be as drawn to it as children.